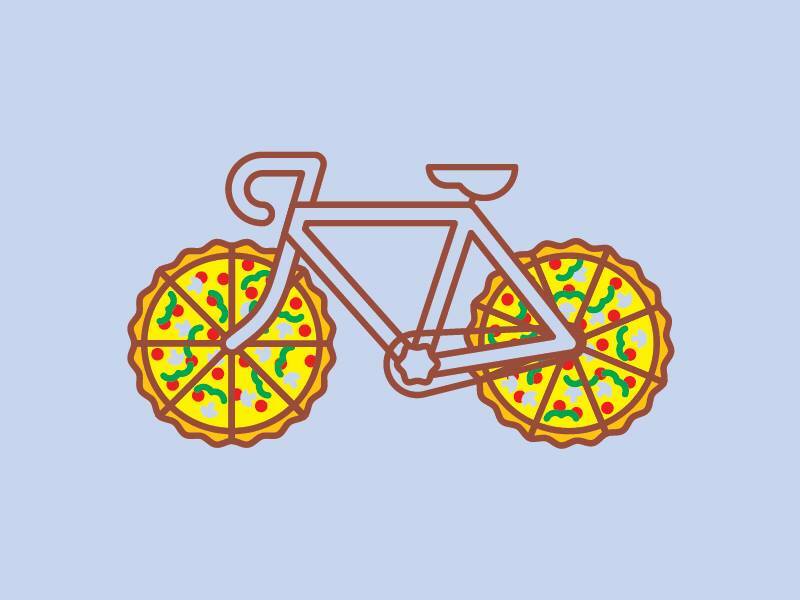 Is pizza the perfect cycling food? Maybe. Let’s eat $2 Portland Pizza Week slices and pedal off some calories in the process.